When we first started posting over a year ago, there was only one manufacturer making shorts in the MultiCam pattern, not much has changed since then. 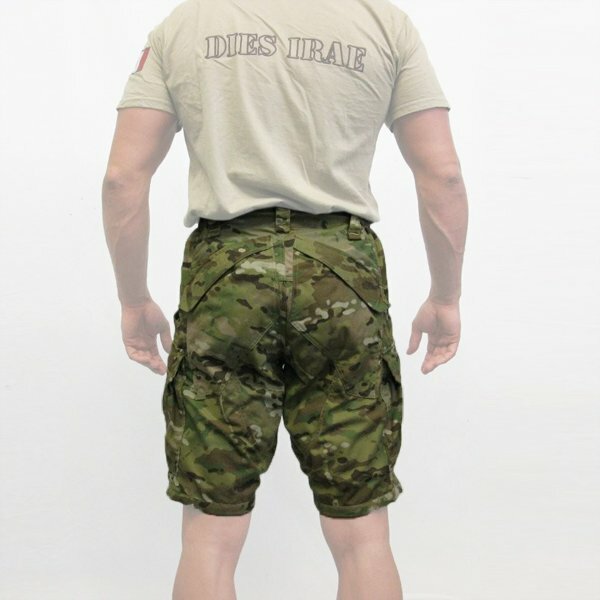 So, it is quite a surprise to see an Italian Military Gear company rolling out a very distinctly design pair of shorts in the Crye Precision camouflage. We have covered a few of SOD Gear's latest developments and they continue to impress. Their attention to detail and keeping ahead of the pack by adopting the latest camouflage patterns first has certainly drawn our attention. It also doesn't hurt that they recently announced a move stateside for U.S. Manufacturing of their Military Clothing and Gear. 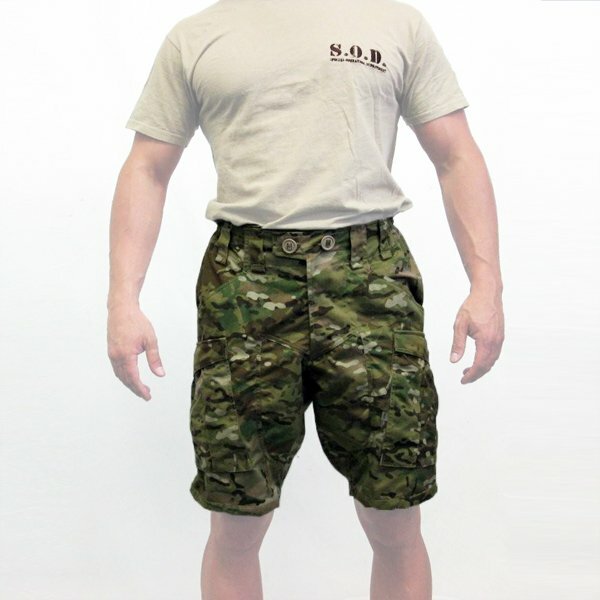 The Short Pants 01 were designed directly from the specifications of their new Combat Pants 2.0. They feature diagonally aligned hip and cargo pockets at the front as well as two large pockets in the seat. In addition to the popular MultiCam option, SOD also offers these shorts in the Italian Vegetato, Desertico CB62, and Desertico E.I. camouflage patterns. They also come in Black, HCS, Street Brown, Tan, and Blue. They are listed for 79 Euro which works out to right around $110 USD depending on what time of day you check the exchange rate. This is certainly a hefty price tag for a pair of shorts, but perhaps the proposed use for operations in hot regions will draw those interested in high quality clothing. You Too Can Have Shorts Weather Soon!